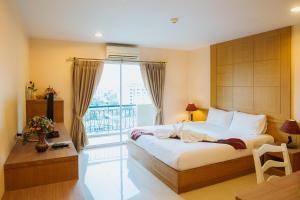 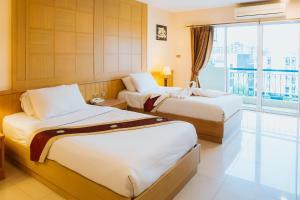 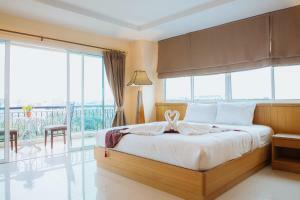 Opened in December 2008, Metro Point Hotel is just 20 minutes' drive from Suvarnabhumi International Airport and is easily accessible to all major local and tourist destinations. 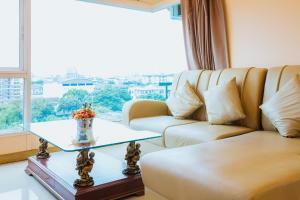 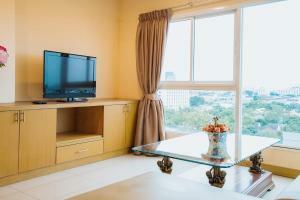 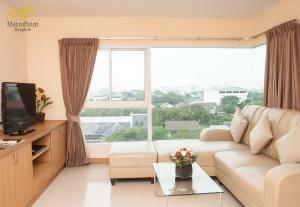 Metro Point Bangkok features 172 non-smoking, serviced accommodations including suites. 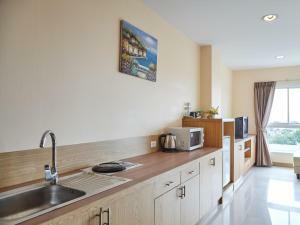 Each unit has a private terrace with a view and is furnished with contemporary fittings and modern conveniences, such as wireless internet access, which is also available in public areas. 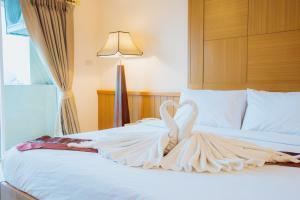 On-site facilities include a restaurant and room service, bar, banquet/meeting rooms, outdoor and indoor parking, and dry cleaning. 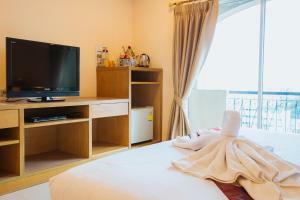 This twin/double room offers 1 large double bed or 2 single beds. 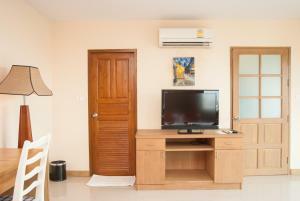 Spacious suite with separate living room and bathroom with bathtub. 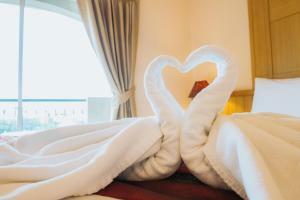 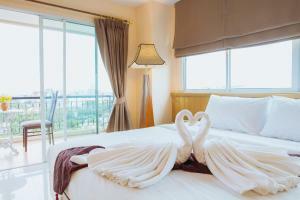 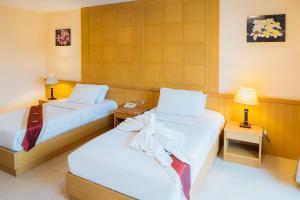 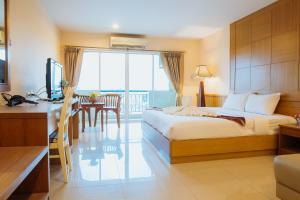 Rate: THB 1000.00 ... THB 1900.00; select dates below to get current rates.